Stacey is the Vice President of Organizational Effectiveness. She oversees CFSI’s talent, process improvement, and knowledge management initiatives. 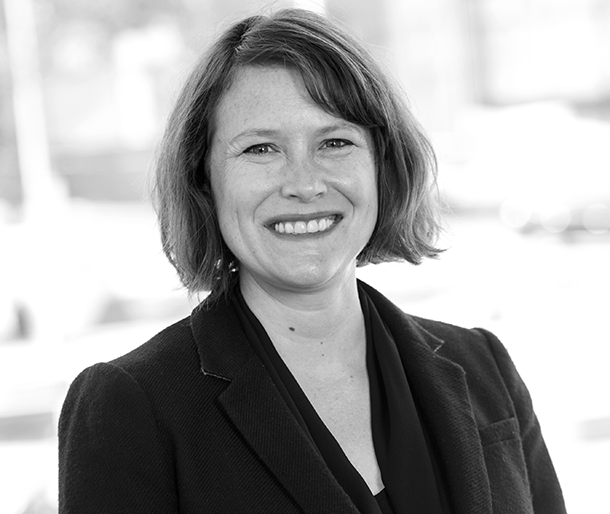 Prior to CFSI, Stacey served Taproot Foundation’s Program Director in Chicago, working with corporations to design and implement their own pro bono programs to further Chicago’s great tradition of community service. Additionally, Stacey served as the first program leader for Taproot Chicago, and provided guidance and oversight to the New York and Washington DC programs during her tenure. Stacey began her work in the nonprofit sector as the Partnership Manager for Big Brothers Big Sisters of Metropolitan Chicago. In her early career, Stacey spent developing consumer insights to drive better products and services in consumer packaged goods. CFSI’s focus on consumer data to better people’s lives is a natural fit for her experience and passion. Stacey and her family spend as much time as they can enjoying the lakefront, museums, and everything else Chicago has to offer. She earned a B.S. in Finance and Marketing from the University of Dayton.